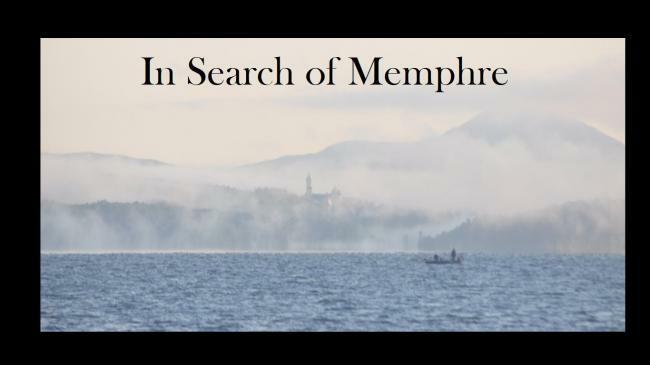 Ultra marathon amateur swimming comes of age on Lake Mamphremagog, even as the storied FINA Circuit pro swim, La Traverse International du Lac Memphremagog, sadly closes its doors after almost 4 decades. Kingdom Games now offers three 15 to 25 mile events that cross the border, In Search of Memphre (25 mile), Border Buster (25 km), and Georgeville or Bust (15 miles), We are also supporting individual cross border swims as well. At present over 50 swimmers are signed up for one or more of these swims in 2017. Looking forward to all the festivities Phil. A top shelf swim and an awesome time. See you in July. Swim as many or as few as you like; at least one is 6+ miles (marathon distance). I can't think of any better way to spend a week in August! A quick reminder that registration for the July 29 Kingdom Swim closes July 1 at noon. But any need for a kayaker must be made known by June 15 (and presumably paid by then as well). These swims, like the Thetis Lake swims posted by @msathlete, introduce people in stages to time spent horizontal, managing feedings, and so on. They make great building blocks for working up to a more ambitious swim, which @Fil also offers plenty of.